I was trying to explain newspaper photography to a group in Altenburg Tuesday night. I shared with them some stats I had uncovered while working on my operating budget in the mid-80s. I was trying to figure out how much to budget for film, paper, chemicals and travel for each photographer each month and annually. For reasons you’ll see below, I didn’t share ALL of my findings with management. 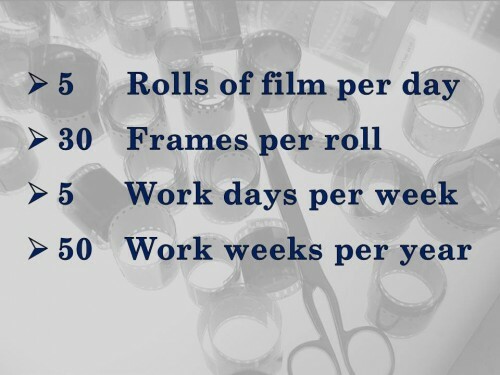 The average photographer shot about five rolls of film a day; each roll contained about 30 frames; there were five work days in a week, and we gave everybody two weeks a year for vacation. So, if you multiply those numbers: 5 x 30 x 5 x 50, you get 37,500 pictures a year. This is the top of my 1969 Nikon F camera body. I called it my “crash camera” because it was on my lap for every airplane takeoff and landing, “just in case.” It was the non-automatic workhorse that I used so much the black coating has been worn down to the brass. I fell off a truck covering a flood once and both of us went underwater. The F body survived better than I did: IT wasn’t embarrassed and it still worked perfectly when it dried out. The round dial with numbers running from 1 to 1000 is the shutter speed dial. The numbers represent fractions of a second from 1/1 second to 1/1000 of a second. Each number is either half or twice the number on either side of it. Let’s say that the average exposure is 1/125 of a second. 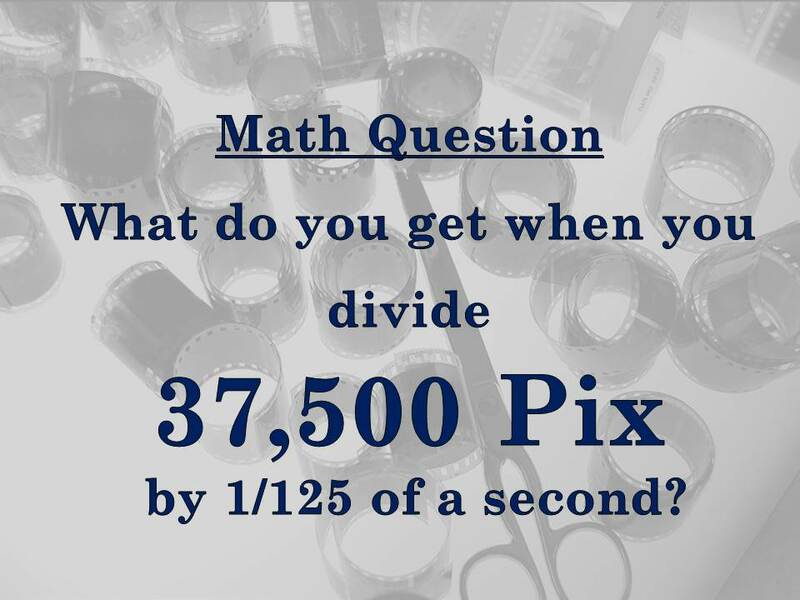 So, what do you get if you divide 37,500 pictures by 1/125 of a second? 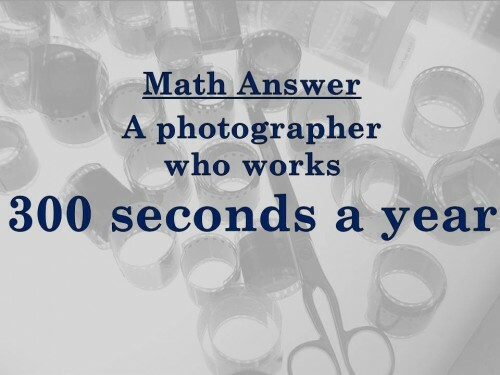 You discover that the average photographer on my staff worked about 300 seconds a year. At 1985 pay scales, that comes to about $69.33 per second. That’s a great gig if you can get it. See why this wasn’t a number I passed on to management? They already thought we were overpaid. 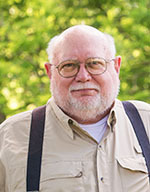 Now, if you ask lab tech Bob Wiley, who is doing a portable color film run in the back of an airplane about a mile up in the air, he’d say that left 7,199,700 seconds a year for the photographers to whine to the lab techs about how hard they were working. I’ll concede that by the mid-90s, when we were shooting many more of our assignments in color, photographers probably doubled their film consumption. We used color slide film because it gave better reproduction than print film. Our engravers would argue that the whites in a color print could be only as bright as the paper it was printed on, but the whites in a slide were as bright as the light source. The catch is that your exposure was much more critical with slide film, so the shooters bracketed their exposures to make sure they hit it right on target. That took more film. In addition, they generally backed up the color with black and white. 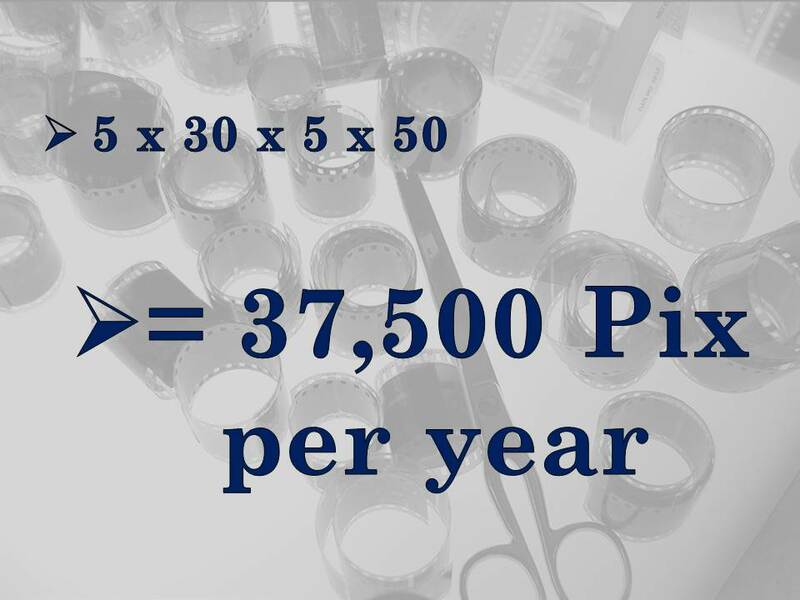 How much film you shot was as much a matter of how much film you could process as anything else. If we sent four photographers to cover an event involving a portable color run, we would tell them they were limited to eight to 12 rolls total for the four. They could shoot as much as they wanted to, but the tank would only hold so many rolls. They had to decide individually and collectively which rolls adding up to tank capacity would be processed. Because the film would arrive back at the office long before the photographers would, we used some tricks to give the photo editor a clue who shot the roll and when. At a football game, for example, I would take a picture of my shoes and a picture of the scoreboard at the front of every roll. We also used “twin tags,” two waterproof sticky numbered labels; one would go on the end of the film, the other on the film envelope that held the rolls. In the digital world, that’s not an issue. Since there is no processing involved on the front end, it becomes a matter of how many images do you have time to look through to find the best one? If you’re on deadline, you don’t have the luxury of being able to eyeball thousands of images. 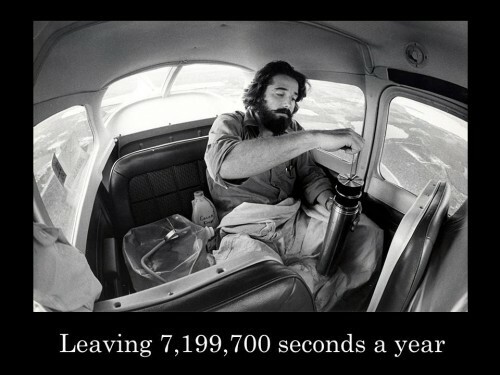 With all due respect to Fred, I’ll agree that photographers today shoot way more than 37,500 images a year. I’ll also say that the ability to essentially record a ‘movie’ of an event by holding down the shutter button makes for sloppier shooting. I know that I shot differently when I was sent to a football game with four sheets of 4×5 film and five flashbulbs than when I could shoot four 36-exposure rolls of 35-mm film. When I documented the CHS vs. Sikeston football game in the fall of 2010, I banged off 313 pictures with my digital Nikon D40 camera. 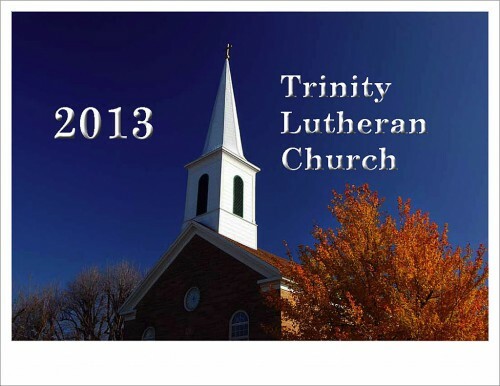 I have two calendars and two photo books available for sale at the Lutheran Heritage Center and Museum. They are $20 each. If you order more than one, the price for each additional copy drops to $15. Shipping and handling will run about $5 for a single copy (or as many as will fit in the mailer for that rate). 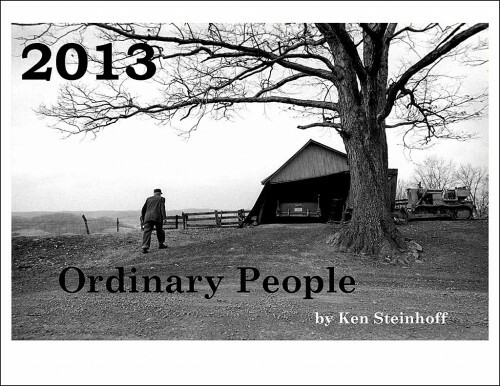 The 2013 Ordinary People calendar features photos taken in Missouri, Ohio and Florida, plus a shot of Queen Elizabeth II in the Bahamas. These are some of my favorite pictures. There are a limited number of my Tower Rock: “A Demon that Devours Travelers” photo book left. 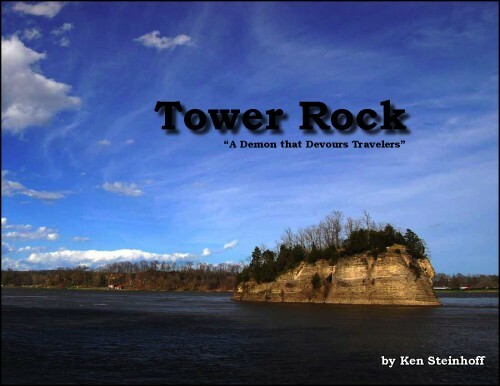 If you were lucky enough to be able to climb The Rock when the river was low, this is a great souvenir. 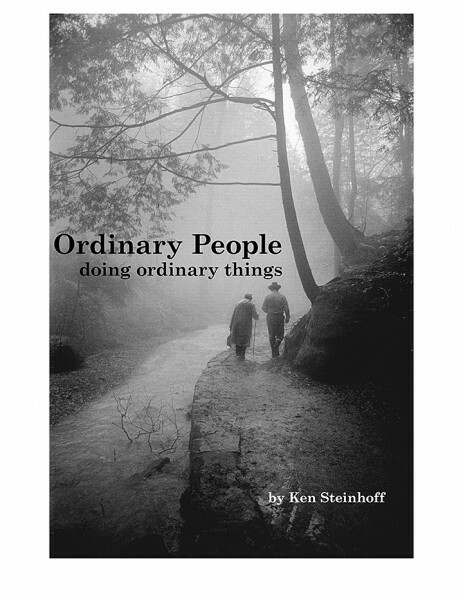 Ordinary People Doing Ordinary Things is a catalog of some of the pictures and layouts in my photo exhibit. It makes a great pairing with the Ordinary People calendar because it gives the stories behind the photos. The 2013 Trinity Lutheran Church calendar would be a great gift if you know someone with an interest in the 1867 Altenburg church. If you are in the area, I encourage you to drop in the museum. It’s free, interesting and has the friendliest staff and cleanest bathrooms you’ll every find. You can also order the publications by mail. They are $20 each. If you order more than one, the price for each additional copy drops to $15. Shipping and handling will run about $5 for a single copy (or as many as will fit in the mailer for that rate) if you can’t make it there in person. I was a tech guy for a newspaper in Orlando. Part of my job was making sure the photographers had enough disk space to store their photos and then making sure they had tools available to retrieve the photos. With every new, higher resolution, higher speed camera and every larger camera memory card, my job became more difficult, sometimes in a non-linear fashion. Photographers, used to shooting until their film ran out, were regularly polishing off an entire memory card. 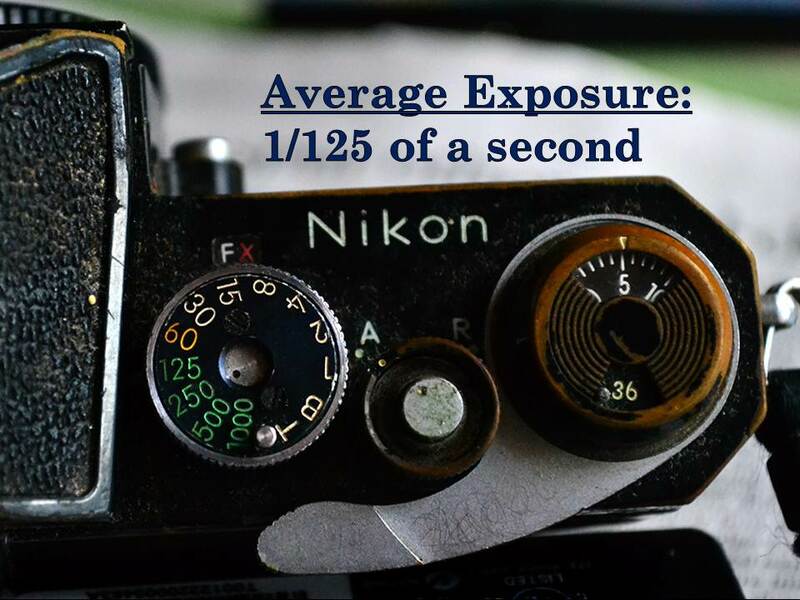 Instead of 24 or 36 exposures, they were shooing – literally – hundreds. While photographs per assignment went through the roof, the number of great photos per assignment did not change. Heck, it may have even be going down. A car hit a light pole in town. It closed three or four lanes of a major road for a couple hours. Using film, this might have been a roll at most. Digitally, however, it was over 130 pictures. That college football game which might have been half a dozen rolls of film back in the day has grown to 700 photos. Photo editing is becoming increasingly difficult because of the huge volume of photos. Those 700 photos, more often than not, are 100 bursts of seven pictures each. With images separated by just milliseconds, there is not as much variety but you still have to find the two or three photos that will run but you’re picking from a thousand instead of a couple hundred. It get worse. Once you’re done for the evening, you’ve got to store those photos digitally, not just once but two or three times: the original, the backup and the off-site backup. You think film was expensive? Try buying hard drives by the dozen and the computers and RAID arrays in which to put those drives. But just storing them isn’t enough. They must be cataloged and quickly retrievable. Imagine this… Some blogger reports that the president had an affair with an intern. You’re the photo editor working the desk that night and you must come up with a photo of them together. No one can tell you when they might have been seen together and the intern wasn’t high-profile enough to rate a mention in a cutline. There are nearly 70,000 photos of the president in the paper’s archive. You narrow that down to 20,000 photos by selecting a location and removing common events where the intern would not be (the G8 summit, for example). You need some way to divvy up and distribute those 20,000 photos to interns of your own who have to eyeball a couple thousand photos a piece until you find the president and intern together. I’m a big fan of digital photography but I don’t see it as less expensive or easier than film. 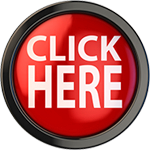 Image capture is quicker, for sure, as is image transfer. But, when looking at as an entire ecosystem, especially the area downstream of the photographer, well, there is something to be said for a roll of film and a coffee can. Yep, instead of glassine envelopes that cost pennies and metal file drawers that cost $20, I’m buying disk arrays and hard drives that went from megas to gigas to teras and beyond. 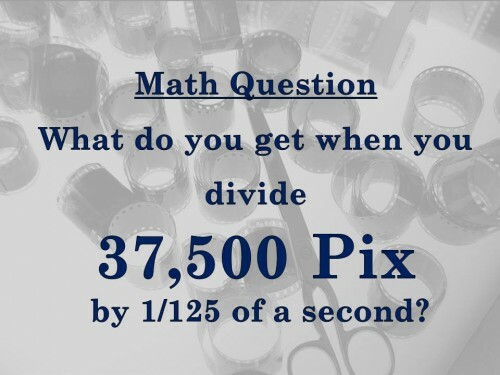 Should be: What do you get when you Multiply 37,500 times 1/125 of a second. (which is the same as dividing 37,500 by 125) Neat stats!! Wish I could have been there. Back in the film days, we might publish two or three sports event photos in the newspaper. Shooting more than two rolls of film to yield three good shots seemed like poor talent, at least expensive talent. Now with the Internet we publish photo galleries online, so we can more than triple our output of good images from a game. It helps to have hundreds of images to pick from, and no one cares of the hundreds of “bad” shots taken. In fact, it makes it easier to identify players by snapping their jersey numbers. The company was thrilled to purchase digital cameras the first time, not so much when new models come out. I remember when the first digital camera came out. I brought the publisher and general manager back to see a demo. They were doing little happy dances at the idea of being able to eliminate film, paper and chemicals. It was more than a decade before that actually happened, though. I DID convince the publisher of our free shopper that a $250 digital point-and-shoot was more than enough to do the thumbnail mug shots they were paying an outside photo finisher to process. The return on investment was almost instantaneous.